Where is One Fifity One at Biscyane located? It is located in North Miami, between Aventura, Bal Harbour and the beach. It stretches from 137th Street to 151st Street. What types of homes are available at One Fifty One at Biscayne? Available are high-rise condos and lofts and apartments. What do the high rises overlook? They overlook views of the bay, the city skyline, the Intracoastal Waterway in the distance, and the naturally beautiful Oleta River State Park. 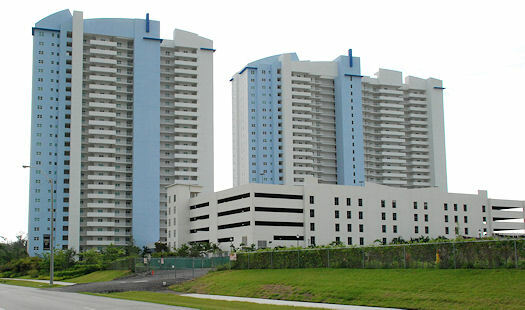 These are the first two condominium towers built at One Fifty One at Biscayne. Does One Fifty One at Biscayne allow pets? Yes, One Fifty One at Biscayne is a pet-friendly community. Condo owners are allowed two dogs, up to 50 pounds each. Will One Fifty One at Biscayne have any parks on its grounds? 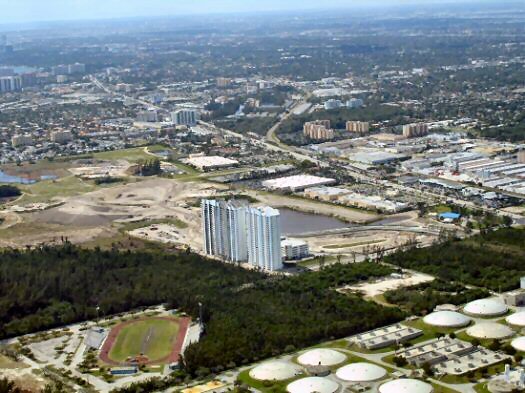 It will have connecting trails to Oleta River State Park, Florida's largest urban park at 1,043 acres. 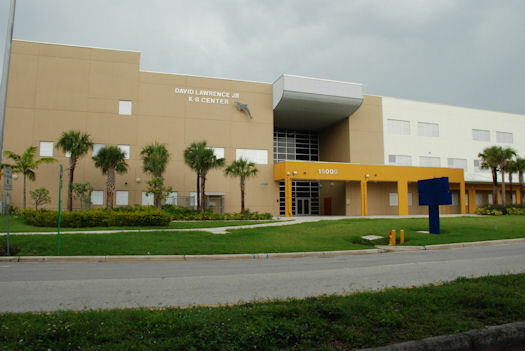 What schools are near One Fifty One at Biscayne? The David Lawrence, Jr. Elementary School opened in 2007 for grades K-8. 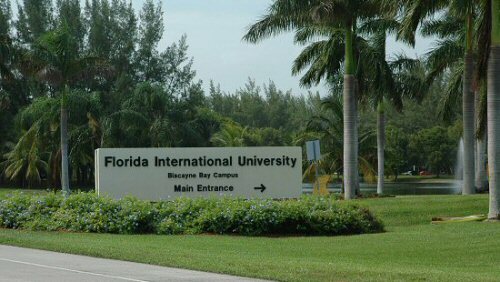 One Fifty One at Biscayne borders the campus of Florida International University. Is One Fifty One at Biscayne convenient to grocery stores and shopping? Absolutely. One Fifty One at Biscayne has an ideal location in this regard. 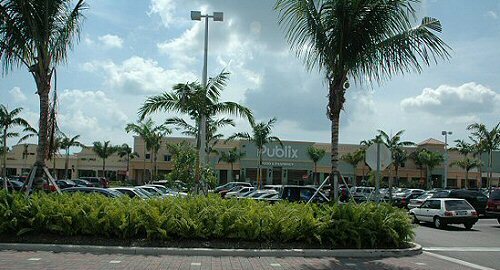 The newly built Biscayne Commons plaza is located at the entrance to One Fifty One at Biscayne and includes a large Publix food store as well as various other retail establishments. Numerous other stores are located all along Biscayne Boulevard, which is the main road leading to One Fifty One at Biscayne. In addition, the enormous Aventura Mall with hundreds of stores and a dozen movie theaters is just a couple miles away. Who are the developers of One Fifty One at Biscayne? One Fifty One at Biscayne is the vision of one of South Florida's largest and most respected development companies--Boca Developers. Click Here to learn more about the firm. Who is the architect of One Fifty One at Biscayne? 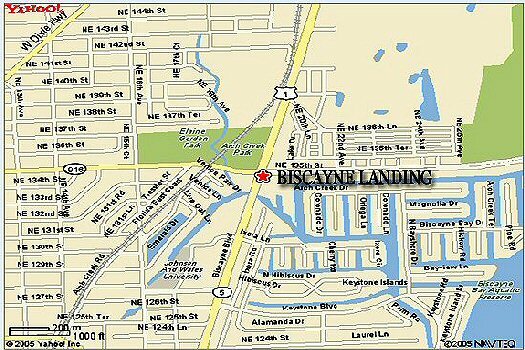 The architect for Biscayne Landing is one of the state's largest architectural firms BC Architects AIA, formerly Brito, Cohan and Associates, of Coral Gables. The firm has created some of South Florida's most distinctive architectural designs and is annually responsible for providing services for projects with construction values in excess of $300 million. What is meant by land-lease at One FIfty One at Biscayne? 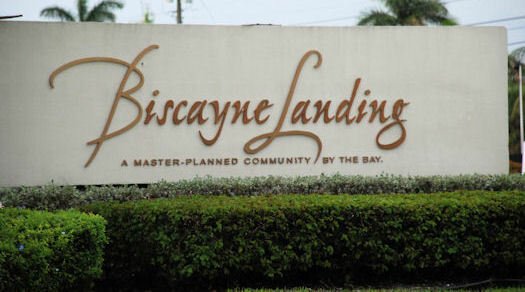 The property on which One Fifty One at Biscayne is being built is owned by the city of North Miami and leased to the developers for a period of 200 years, after which time the lease may be renegotiated. The cost of that lease is already built into the price of One Fifty One at Biscayne residences. The benefit to residents is that they are guaranteed that this lease fee won't go up for at least 200 years. If I'm interested in a home at One Fifty One at Biscayne, what's the next step? Contact Joel Greene and he can send you an informative report about One Fifty One at Biscayne. When you're ready, he will arrange to give you a site tour. Joel can be reached at info@BiscayneLandingMiami.com today!